Customer is our Hero; we have learnt that and learnt well. The world has turned into a smart digital market in the last decade. 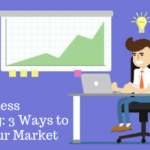 Star Business Players have control over fast-paced technology spectrum resulting in their dominance on the market. Realizing the dynamics of the digital scenario, Digital Entrepreneur, Sanjay Kumar ventured Value One Digital Media (Bulk SMS Service Provider) in 2003. The idea was to open up a multi-dimensional platform for digital marketing solutions in an evolving workspace. Sanjay began his journey on a humble note to serve the clients for their meaningful digital communication needs. Gradually, suave Sanjay’s brainchild- Value One scaled up its operations across varied media to offer matchless digital communication services. 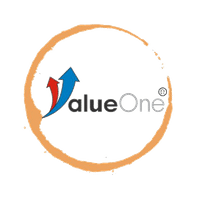 Over more than a decade and a half of successful operations, Value One has established as a unique data provider and insightful digital player. Considered as an expert in the areas of data analytics and business conversion, Sanjay has transformed as an adept Digital Brand Mentor from his earlier role as Digital Media Expert. Sanjay has the vision to take the journey of his concern, Value One Digital Media, to new frontiers of data management and communication strategies. His focus is on the realization of digital bioinformatics and new technological advances in the digital sphere. 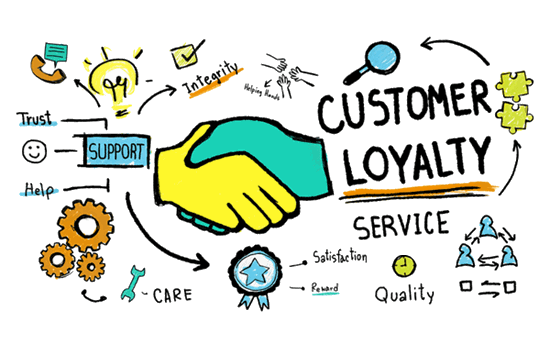 Share your details with us, our experts will contact you to give you the most compelling customer experience. The past makes us proud; the future beckons us with enthusiasm! With 2018, the company made its mark felt getting the Registered Trademark for its Logo and name Value One. Now, the future holds great promise. 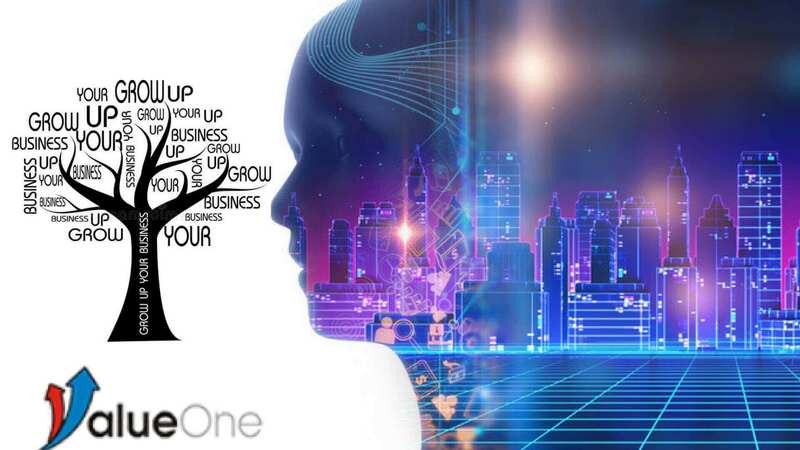 Riding on the momentum of the current past, Value One is emerging as one of the pioneers of the digital revolution forging a truly interconnected society. Determined to lead and driven by passion, the future is bright for Value One and it will continue to march ahead unfolding new possibilities and touching new horizons of success. Continuing its upward spiral trend of growth, Value One had a great year in 2017, with 90% new subscriptions and 10% new customers making 2017 as one of the finest years in the history of Value One. The company was rejuvenated and worked towards fulfilling promises and satisfying consumers. The challenges were met with aplomb and the company leaped to new heights making its mark in the market as one of the premier organizations for Bulk SMS and other marketing trends. Driven by the excitement that the future holds, mymessenger.com underwent a transformation within a year. Evolving constantly, it aimed to be at the helm of the digital revolution. It opened up to new opportunities, enhanced skills, thinking differently and acting quickly. And in 2016, a metamorphosis took place converting it into Value One Digital Media Pvt. Ltd. Surviving the toughest challenge and embarking towards a resilient future, in 2015, the company made a comeback with a fresh new start and continued its journey as mymessenger.com. Learning from the past experience had helped the company to withstand pressure and harness inner competence to make the right moves and stride steadily into the future. The next year saw a downward trend due to the change in TRAI norms. However, the setbacks of 2014 taught the company some new lessons and experience. These insights of business helped the company to develop new values and work culture strengthening its basic foundations. 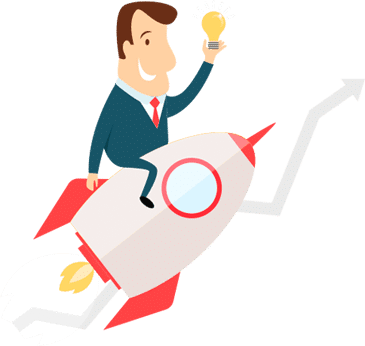 Owing to the strong leadership and the cultural values that defined the organization and working of the company, 2013 saw a quantum leap in which new verticals, such as Voice Bulk SMS and more, were added to the already successful venture. Building on the foundations of honesty and trust, within one year, Value One leaped to a bigger office with 9 employees in 2012. Expanding the business with the right moves, Value One enhanced its portfolio and carved a niche for itself in the market. Value One has an interesting past, beginning with a small office, two employees as FusionIndia365.com in 2011. The challenges were plenty but so was the zeal and determination. The foundation to a great future was laid with strategic planning and commitment to achieve goals. Whatever may be your business goals, we put our experience and expertise to achieve. Searching for an agency for Bulk SMS, E-mail, Voice SMS or complete Digital Marketing Services? 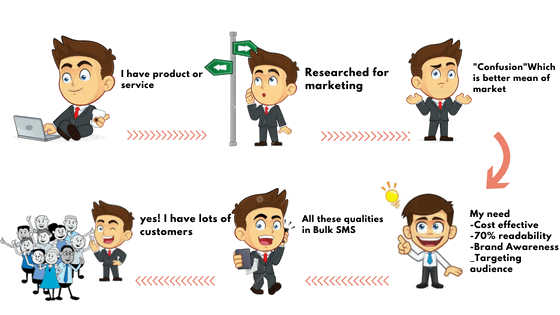 Find out why we are the best….